Used where permanent location of one part in relation to another is desired. Point is usually spotted in hole or slot. 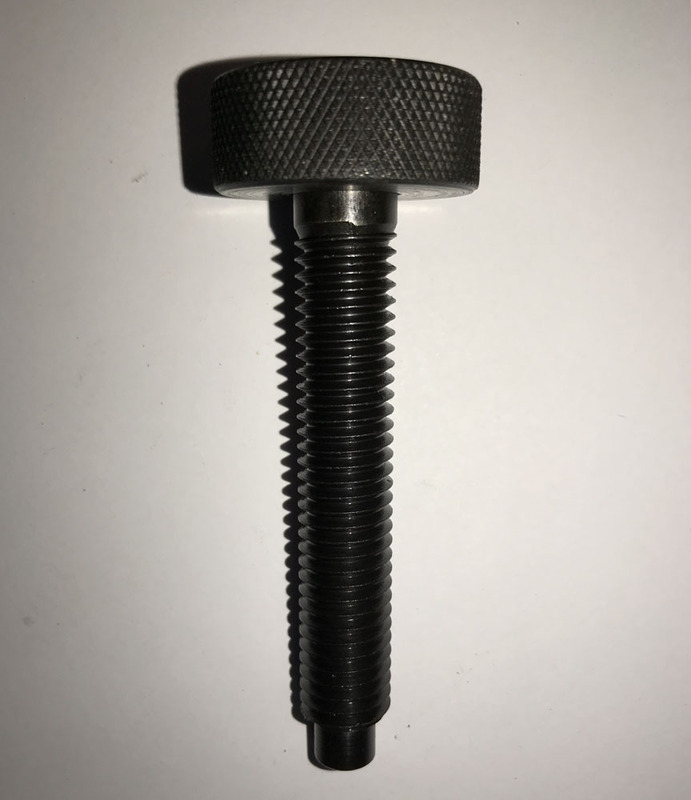 Head treated steel black oxide finish.